I have written a song with the help of Simon Pollitt, a producer and songwriter based at South River Studios in London. 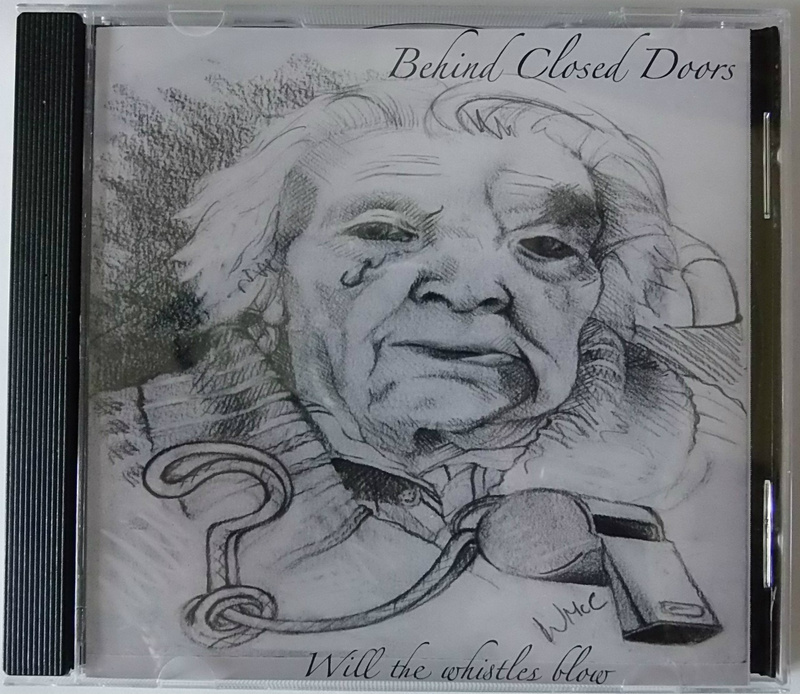 The song was written following the success of my book 'Behind those care home doors', and I felt it was an addition to the book to enhance the message to improve care for the better. The message being, if our own mother or father suffered abuse or neglect, we would blow that whistle and make our voice's heard. Those in our care are someone else's most precious and loved family member, their lives entrusted in our hands. We all have the ability to report poor care, no matter what our role. One person alone cannot end this, we must all take responsiblity for protecting the vulnerable. Don't walk away, be their voice, we can make a difference. The song has been sung by Chantel Baylee, on recommendation from Simon, and Wendy McCleave has been kind again and provided the illustration for the CD cover.